What a brilliant idea! 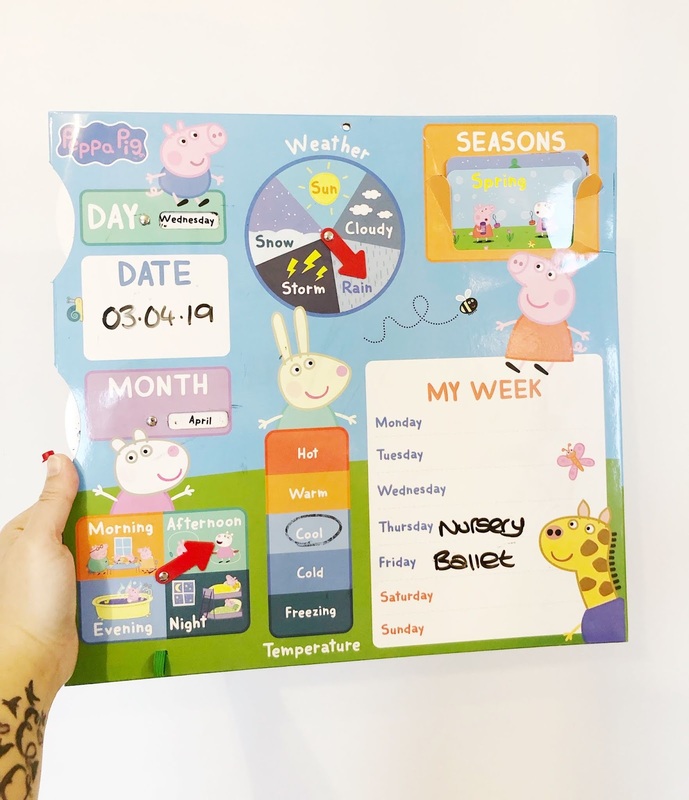 My daughter LOVES Peppa Pig and is starting to realise that we do different activities on specific days, so a kid friendly calendar with her favourite character on would be ideal to start teaching her the days of the week. My niece would love this! She loves peppa pig! This would be fantastic for our daughter. To my youngest daughter, who loves Peppa Pig! 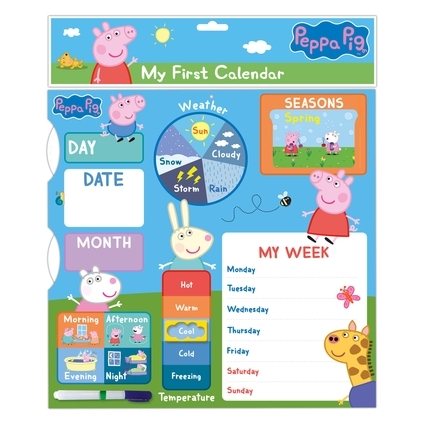 I would love to win this for my niece who is a big Peppa Pig fan. I would give this to my youngest. Everyday after school we are doing something for either her or her older sister. So this would be great for her to know what we are doing each day and what clubs she has on. Brilliant idea. My son would learn so much from this. I'd give this to Daisy. She would love it! My daughters, Ella and Autumn, who both love Peppa Pig. I'd give it to my little cousin. 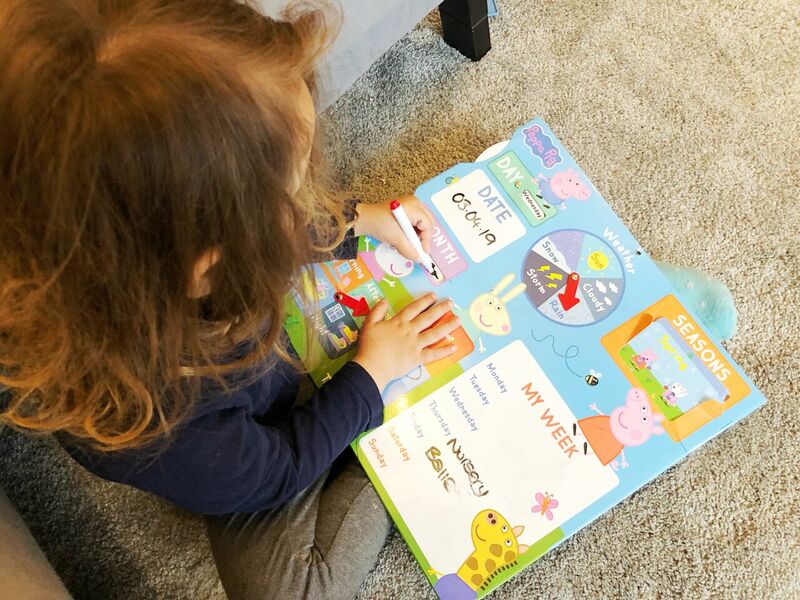 I would give the calendar to my niece, she does love Peppa. This would be perfect for my little niece, she adores Peppa Pig! My toddler is a huge Peppa Pig fan and would love this. My son Dylan is Peppa mad! My 2 year old Oliver is obsessed with George and his dinosaur! This would be a tremendous treat. My nephew who loves Peppa Pig and company.